At SOS Children's Villages Lebanon, we believe that family-based care program is the best option for children who have been abandoned or lost parental care. Support is provided to the children at all levels. Children in need from all ethnic, religious, and cultural backgrounds receive quality support in the form of four fundamental pillars of family-based care: a caring and loving mother, brothers and sisters (both biological and in-care), the warmth and comfort of a home and the security and reliability of the village and community. Keeping in mind Lebanon's social, cultural, and religious traditions and beliefs, SOS Children's Villages Lebanon is always attentive and alert to the best interest of the children according to customized individual personal development plans for each individual child. A complementary to the family-based care program is SOS Family Strengthening Program (FSP) which was initiated in Lebanon in 1986 during the civil war when many children faced the risk of abandonment after they lost their fathers, and the mothers did not have the financial means or capacity to support their families on their own. 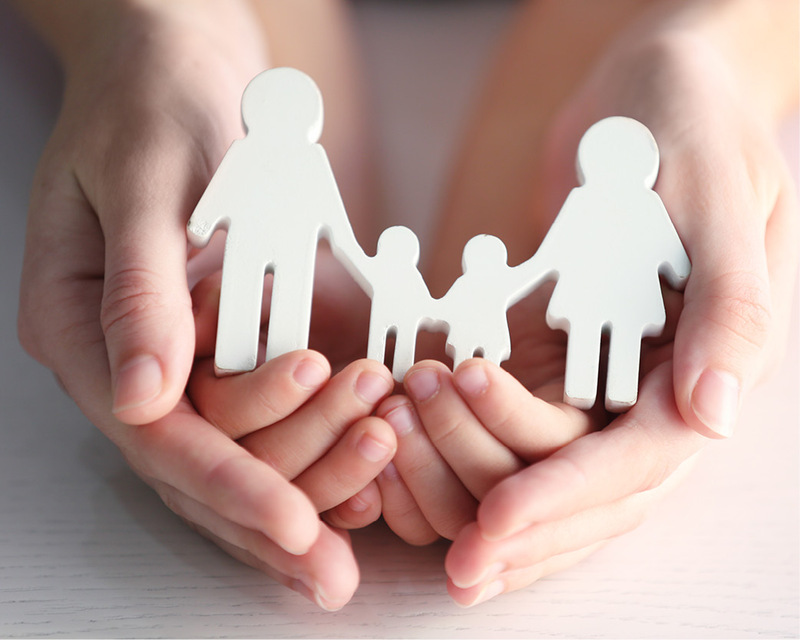 The objective of FSP is to support and strengthen families so that the children can grow up in their own families where they feel protected and safe. FSP provides short-term emergency assistance and long-term empowering packages to women head of families. The long-term goal is economic self-reliance, social reintegration, and reduced risk of child abandonment. Medical centers, emergency relief programs, and social centers also came to life as SOS Children's Villages Lebanon began to help not only deprived of parental care and abandoned children but all children and families in need of quality care and development. In the SOS Child Care Model, children do not “age out” of care. Instead, they enter transitional programs that help young adults find housing, academic programs, and employment. Through our annual outreach programs, we offer care and impact the lives of around 3,000 children and their caretakers per year. The SOS Children's Villages family-based care strategy emphasizes family relationships; each individual in an SOS family receives a unique supporting identity and a sense of belonging. The bond between the children amongst each other and their SOS mother lasts long after they leave the SOS Children's Villages and become independent adults. Each child joins a family of 7 to 9 brothers and sisters with an SOS mother in their own home. The SOS Mother is responsible for her own family and house, manages her own financial spending and contributes to the balanced development of every child. As professional caregivers, and with the support of the village director and the village pedagogical team, SOS mothers provide the best alternative care for the children and relate to them with the same duty and joys of every other biological mother. SOS Children’s Villages emphasizes education for its key role in contributing to the well-being of families, by providing the opportunity for financial independence and individual fulfillment. 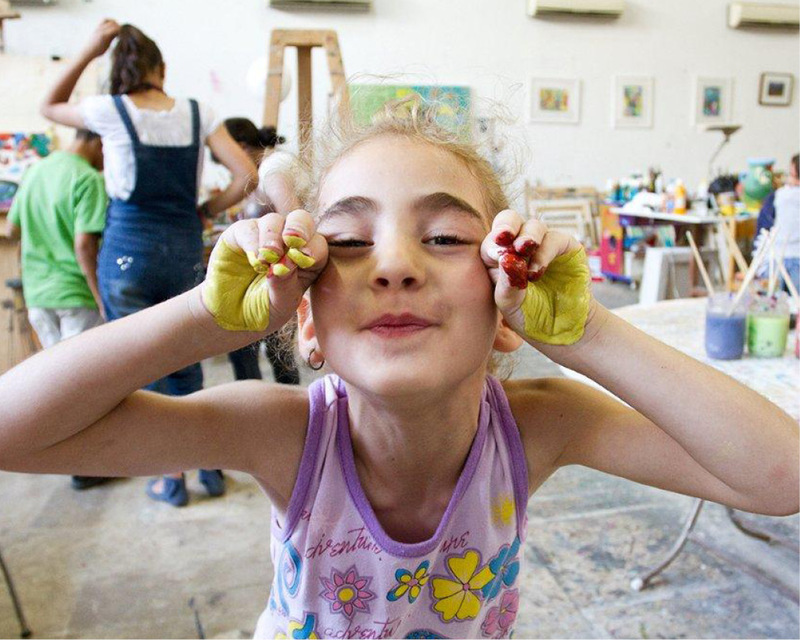 SOS Children's Villages Lebanon works to give children and families access to quality educational programs. Youth Programs: Adolescents, at the age of 14 to 15, move to SOS Youth Homes for girls and for boys where they receive a close and individual attention and support, good education and vocational training at strengthening their skills and putting them on the path of independence. Well-trained professional Youth educators are in charge of these Youth Homes. In addition to the family-based care program that the children and youth receive directly under our care, SOS Children’s Villages Lebanon also works to strengthen disadvantaged families by supporting caregivers in acquiring specific skills that will help enhance their economic situation. In 1986, in the midst of the 15 years Lebanese civil war, SOS Children's Villages Lebanon was the first to introduce SOS Family Strengthening Program (FSP) in Lebanon. Later on, this pioneer program was adopted and duplicated worldwide. FSP was a response to the civil war when many children faced the risk of abandonment after they lost their fathers and the mothers did not have the financial means or capacity to support their families on their own. 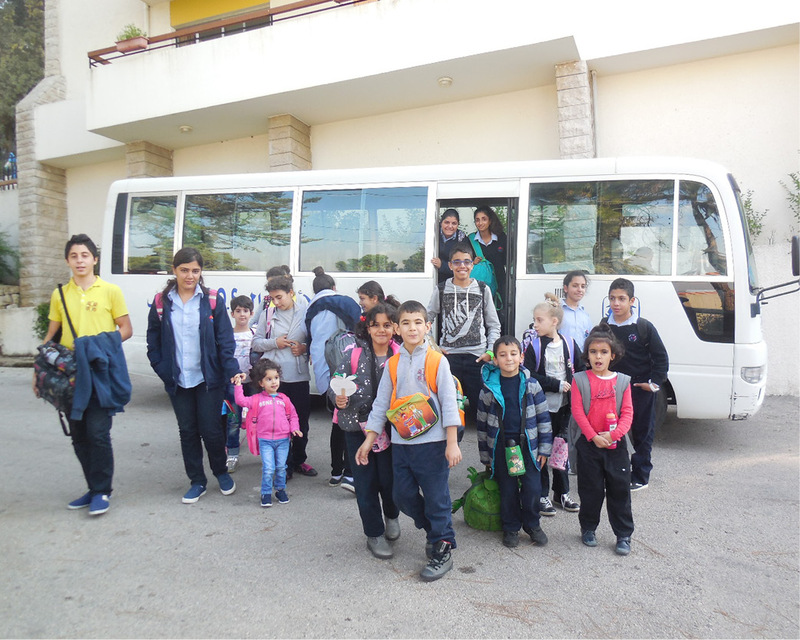 The SOS Family Strengthening Program has been active for the last 31 years and is implemented through two SOS social centers, in Beirut and Bekaa (Ksarnaba), and currently assists over 900 children and their caregivers in various regions of the country. Provide immediate monetary relief, food, clothes and shelters for families in need. Provide moral and health support to traumatized children. Support families and unite all siblings with their parents. Provide the support for the head of families and help them to move into self-reliance.